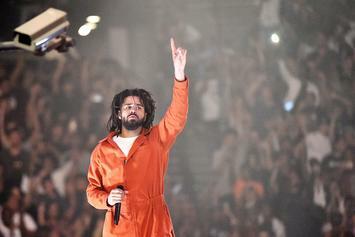 "Cole World: The Sideline Story" is back on streaming platforms effectively immediately. 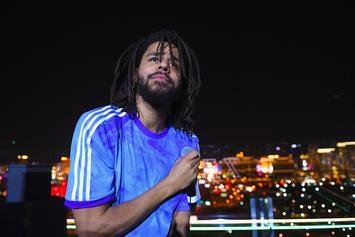 The President of Dreamville says they're sorting out the issue. 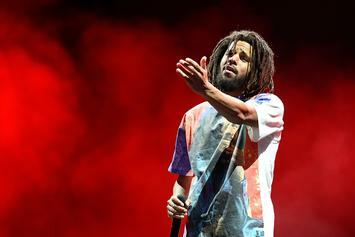 What's the best album from J. Cole's discography? 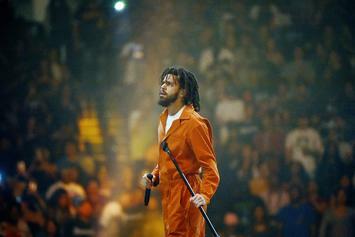 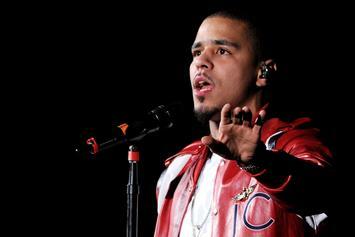 Counting down the best tracks in J.Cole's catalogue.